So. How do I properly explain my enthusiasm? I don’t know if I can, I’m a Mad Max fan. A big one. It’s post apoc landscape has always captivated me. When I was a teenager, I started playing Fallout and it just felt like a resemblance to me that every character I’ve ever made in a Fallout game is “Max Rockatansky”. From what I’m hearing from recent talk from San Diego Comic Con and some recent interviews with director George Miller. Fury Road seems to taking a bit of an unconventional approach at least to my knowledge, and after hearing all of this, you may see why I’m excited. 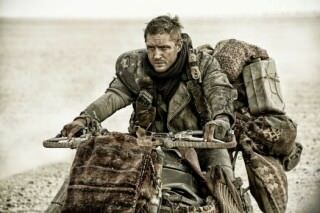 “Mad Max” director George Miller has said he had originally hoped to bring Gibson back for a fourth film in the role of Max Rockatansky. But a series of delays led to recasting, with Tom Hardy, stepping into the road warrior’s black boots. Miller then goes on and describes Mad Max: Fury Road as an extended chase taking place over three days. The movie, due out next summer and also starring Charlize Theron, and features minimal dialogue. Which can go either way really. The screenplay consisted of storyboards — sketches of each planned shot — rather than a conventional script. Regardless, this is a movie I’m going to see in theater, no matter what. But I want to know what you guys think so leave a comment and we can nerd talk. 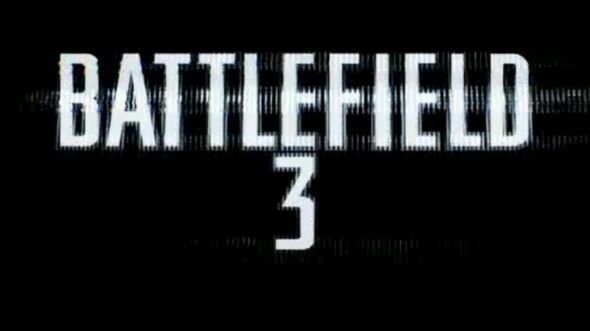 Battlefield 3: Fault Line Part two shows prone, awesomeness. 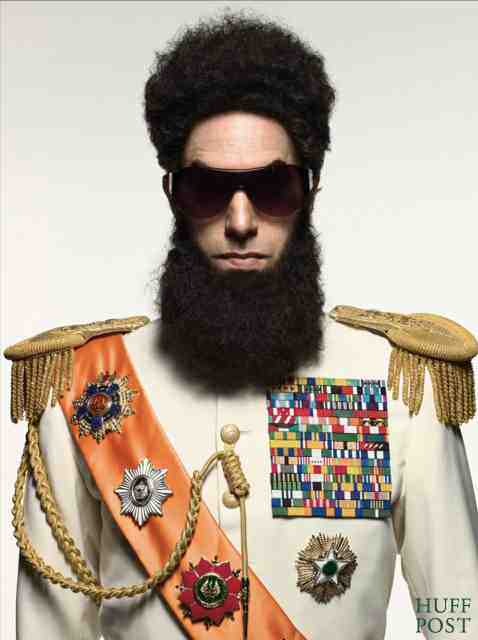 What the HELL is Sacha Baron Cohen Up To?